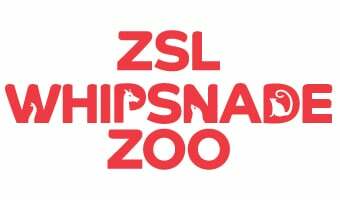 Lost something during your visit to ZSL Whipsnade Zoo? You can report it as lost using the form below. Alternatively you can ring Supporter Services on 0344 225 1826 or email lostproperty@zsl.org.